Munene Nyaga and his loving wife are one of the proudest parents in town right now after welcoming their bundle of joy the last year. The iconic radio show host is reportedly said to have been delighted in the welcome of a bouncing baby girl the past December. Despite his tight work schedules, the Mr. Munene has been able to create time to hang out with his fast growing baby girl. Below is a photo of the proud father showing the world the beautiful treasure he now calls his. 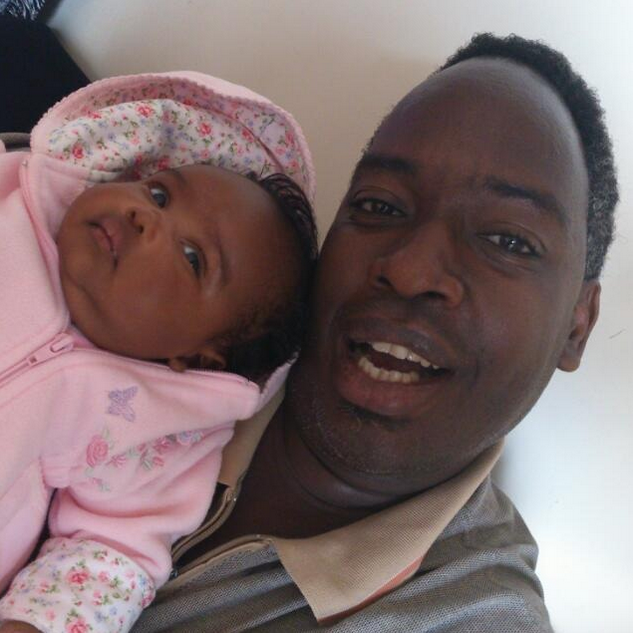 Meet Munene Nyaga the dad chilling out with his cute daughter.